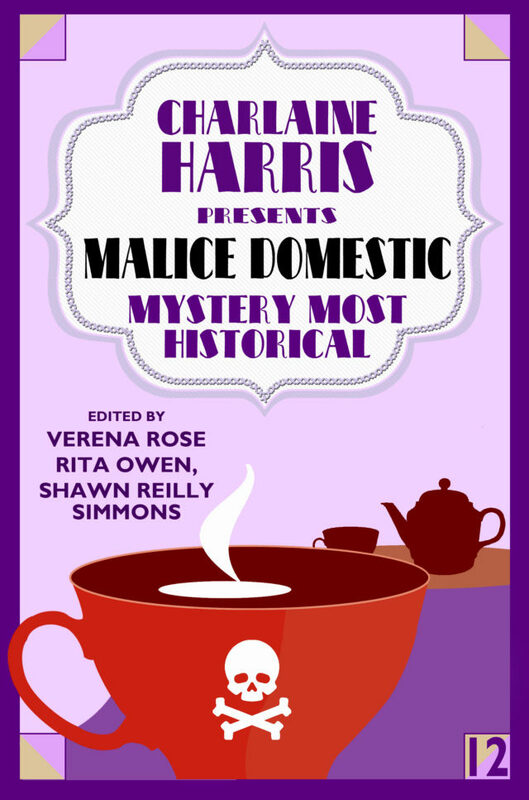 In honor of Malice Domestic this weekend, I invited a handful of contributors to the new anthology Malice Domestic 12: Mystery Most Historical to offer brief introductions of their stories for a post at SleuthSayers—a preview not only of the anthology but also of the launch event Friday night at Malice itself, part of the evening’s welcome reception for those attending. It was a real thrill to play a role in this anthology—not as a contributor myself but as part of the editorial committee ranking and selecting stories from more than 100 blind submissions. Seeing so many fine writers, so many friends, among the contributors when the names were revealed—what fun for all of us! Read more about the anthology here at SleuthSayers, with introductory notes from Susanna Calkins, Carla Coupe, P.A. De Voe, Liz Milliron, Valerie O. Patterson, Keenan Powell, Shawn Reilly Simmons, Mark Thielman, Victoria Thompson, and Elaine Viets. Thanks to all of them for taking part!